Activision has revealed that there will be a special Call of Duty Panel at San Diego Comic Con, the panel itself will take place on the 21st. The panel will be hosted by Greg Miller, and will focus on the upcoming Infinite Warfare, and is going to feature new footage for the game’s new story campaign and a look at the creative process for crafting the campaign. 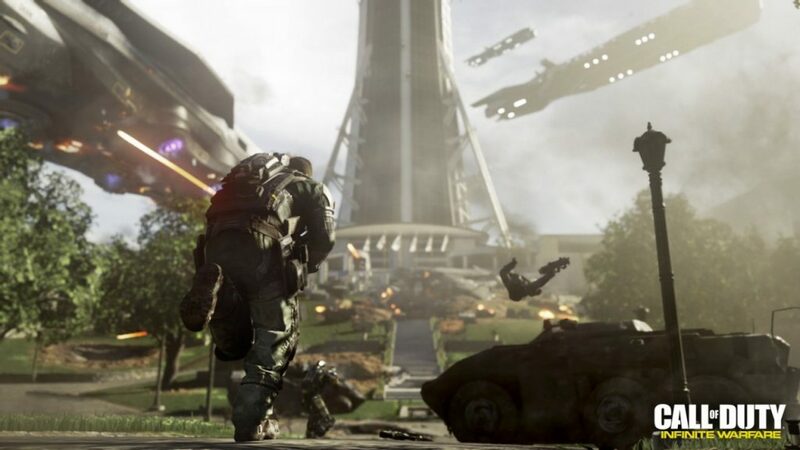 Members from developer Infinity Ward and the game’s voice cast will also be there to share details on the game and a look at the making of the game. Infinite Warfare will release November 4th.